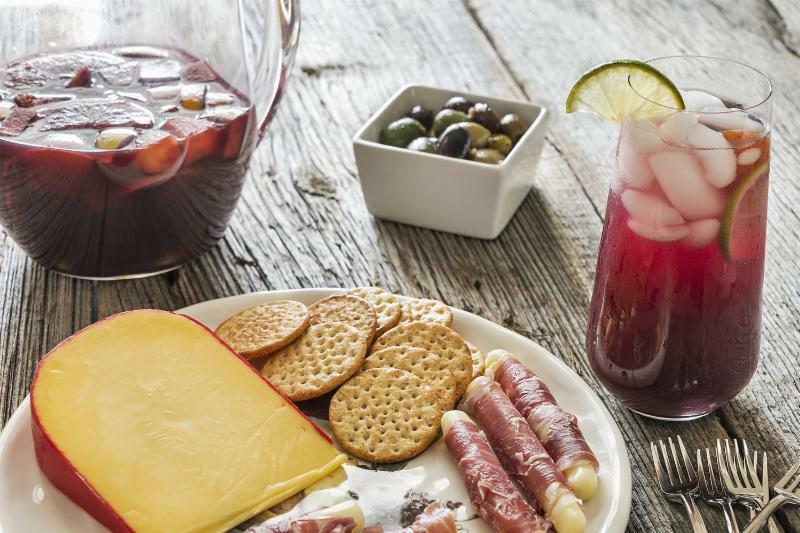 Sangria is not only a great summer refresher, it is also a great make-ahead option to get you out from behind the bar and socializing with your guests. 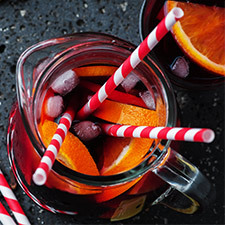 Sangria recipes vary widely but the key elements-a wine you enjoy, your favorite fruits, a touch of sugar, a bit of liqueur and a finish of fizz-are all you need. From there, it’s up to you how you prefer to mix it up. What do you need to whip up your perfect pitcher? 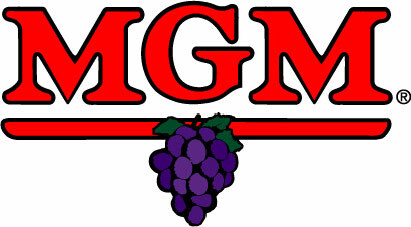 Wine: The classic sangria is made with red wine. There is no “right” choice, but it’s not the time to crack open your best bottle from the cellar or use the least expensive, either. Start with something you would normally enjoy drinking such as Cabernet, Merlot, Spanish Rioja, Zinfandel or Shiraz. If you prefer a white wine, follow your recipe substituting one bottle of white wine such as Riesling, Pinot Grigio, Moscato, Chardonnay, AlbarinÌƒo, Chablis or GewuÌˆrztraminer. Fruit: Juice from lemons, limes and oranges creates a bright flavor base, then mix it up with whatever fruit you enjoy: apple, pear, peach, melon, pineapple, grape, kiwi, mango, strawberries, blueberries or raspberries. Sweetener: Honey, sugar, syrup, or orange juice or lemonade. Liquor/Liqueur: A few shots of brandy or a fruit-based liqueur adds depth to the flavor and a bit of “punch.” Try: brandy, rum, vodka, Cointreau, Grand Marnier, Triple Sec, Peach Schnapps or the many other flavored liqueurs. Fizz: Add just before serving. Try: seltzer, lemon-lime soda, ginger ale or tonic water. Once you know what you like, you can play with sangria mixes, adding in liqueurs and sodas to make personalized creations. Sangria is best served chilled and enjoyed within a day or two of making. This wine punch may have a Spanish name, but people had been making red wine punches throughout Europe for hundreds of years. A version called Claret Cup was a staple at parties in many social circles (this consisted of red wine, lemon, sugar and carbonated water). Americans reportedly didn’t get a good taste of sangria until it was introduced at the 1964 World’s Fair in New York City. Since then, this cold, fruity creation has become a popular summer party staple. 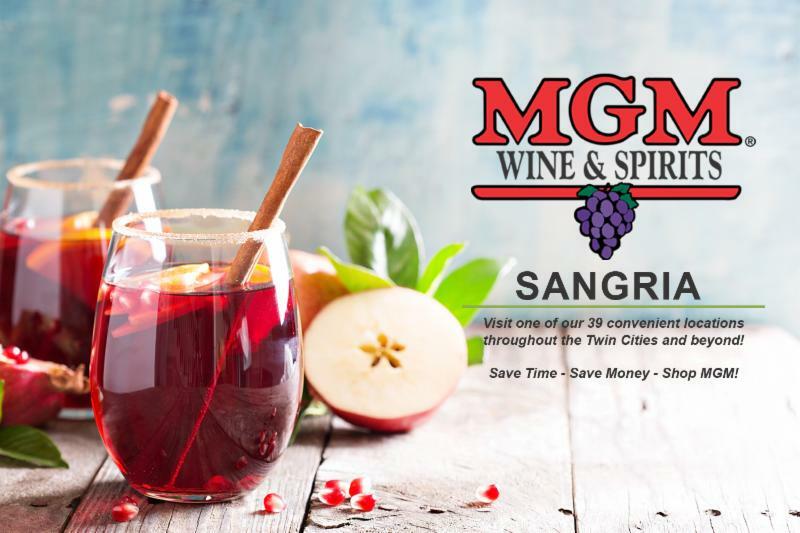 Sangria pairs well with a wide range of food including Manchego cheese, shrimp and meatballs as well as summer staples including burgers, steak and grilled pork. The refreshing fruitiness is also a good counterpoint to spicy dishes. Add chilled ginger ale, club soda or tonic just before serving. Variations: 1/3 cup orange juice or frozen lemonade concentrate, rum, gin or vodka in place of brandy or liqueur. For White Sangria: Follow classic recipe, using 1 (750 ml) bottle white wine and various fruit as desired.